Book 2 days on any boat over 26 ft and receive $40.00 off per day. Book 3 days on any boat over 26 ft and receive $50.00 off per day. Ask about senior and military discounts amigos! 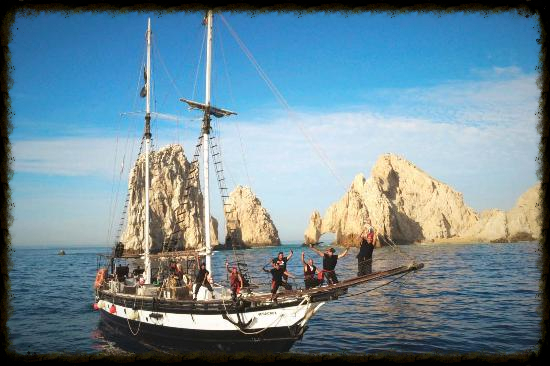 One of the most popular tours in Cabo San Lucas! 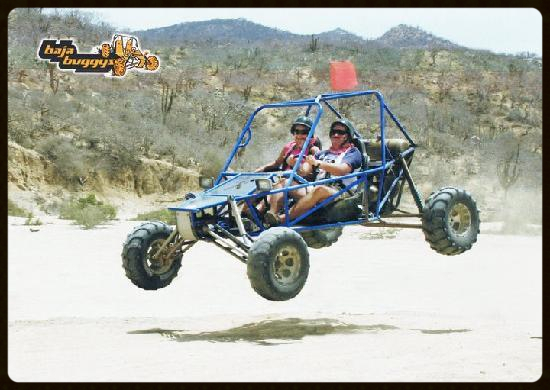 Jump on a single or two seat automatic transmission dune buggy and have some off road fun! This is a … Read more. 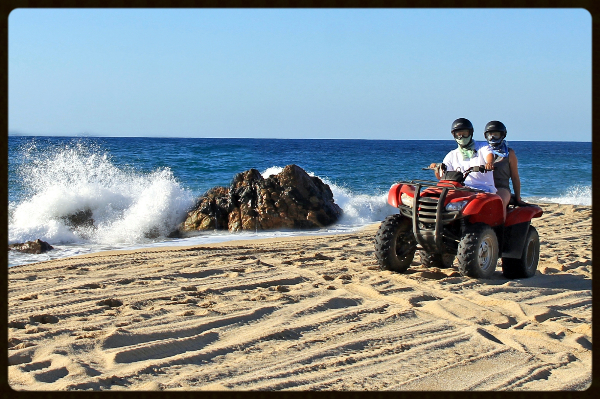 For all our thrill seeking amigos, get out into the wide open beaches and trails of Cabo …. 100% adrenaline experience driving an atv through the desert of Baja California to the bea… Read more. 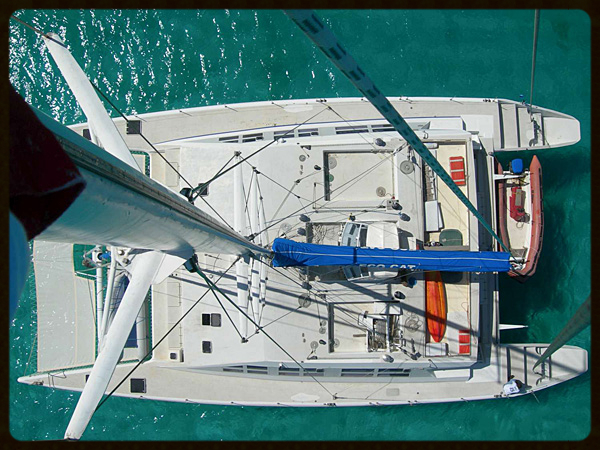 Whale Watching, Snorkeling or Dinner Cruises aboard this amazing vessel! EcoCat was designed by Mark Lombard in 2000. When she hit the water she was ranked as one of … Read More. Whale Watching, Snorkeling or Dinner Cruises and Maybe walk the Plank! Get up in the air with this popular beach activity. Get the best view of Medano Beach and the … Read More. 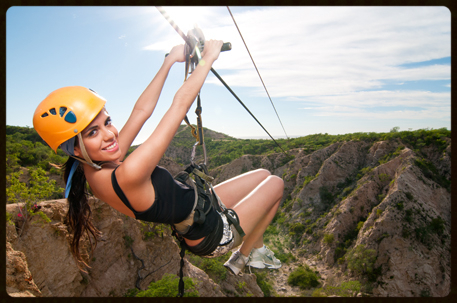 The fun starts as you get connected to the cable by our instructors then you are off the platform and abo… Read More. We can help set everything up and my staff in Cabo will make sure you have all the information you need to enjoy your activities. Best of all you will save money compared to rates online or at the hotel concierge. Before you book any tour just give me a call and I can check if I can get you a better deal! We have partnered with local mom and pop hotels that offer a no frills hotel stay. 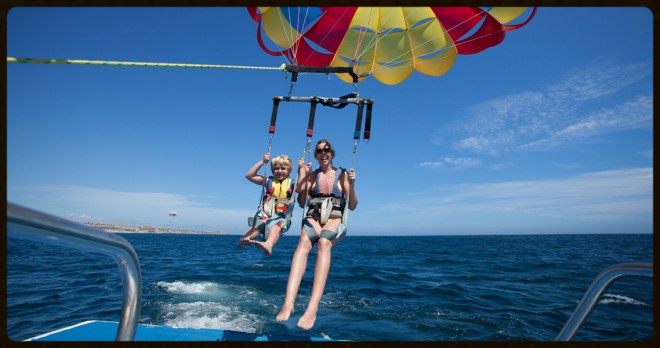 These are generally located near the Cabo San Lucas Marina and offer clean, comfortable and safe places to stay. We can also customize a hotel and fishing package to fit your budget and requirements from Mom and Pop hotels to 5 diamond resorts or multi million dollar villas, we can put together a perfect package for you.